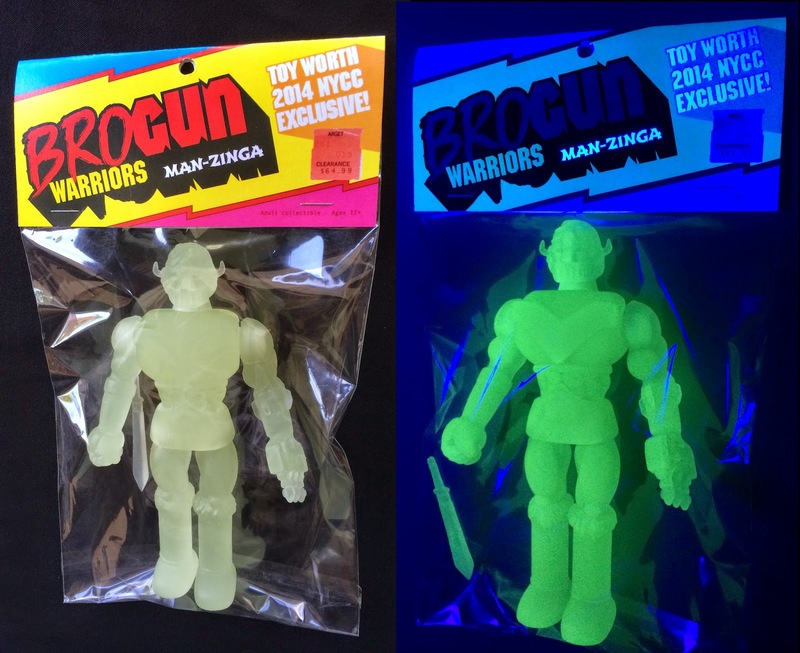 If you are at New York Comic Con, this weekend at the Javits Center and you dig limited edition designer toys then swing by the ToyWorth.com booth (#2164) and check out the BROgun Warrior “Man-Zinga” glow in the dark variant 6″ action figure. 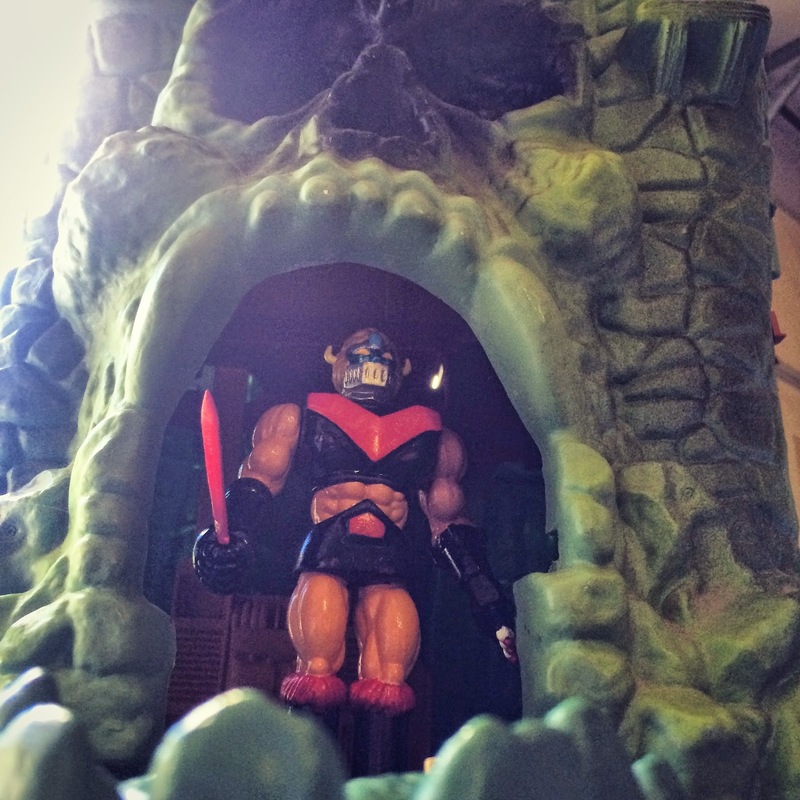 It’s a sweet 70s-80s mash up of two vintage Mattel properties. 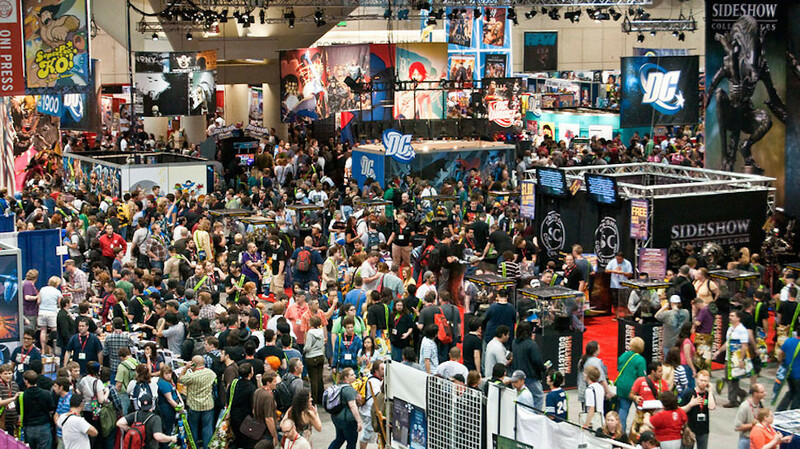 A limited edition of only 15 pieces were produced for NYCC. Retail: $64.99 produced by ToyBots, Designed by Scott Kinney and sculpted by Scott Sills. There will also be a regular, painted edition sold at some point soon.